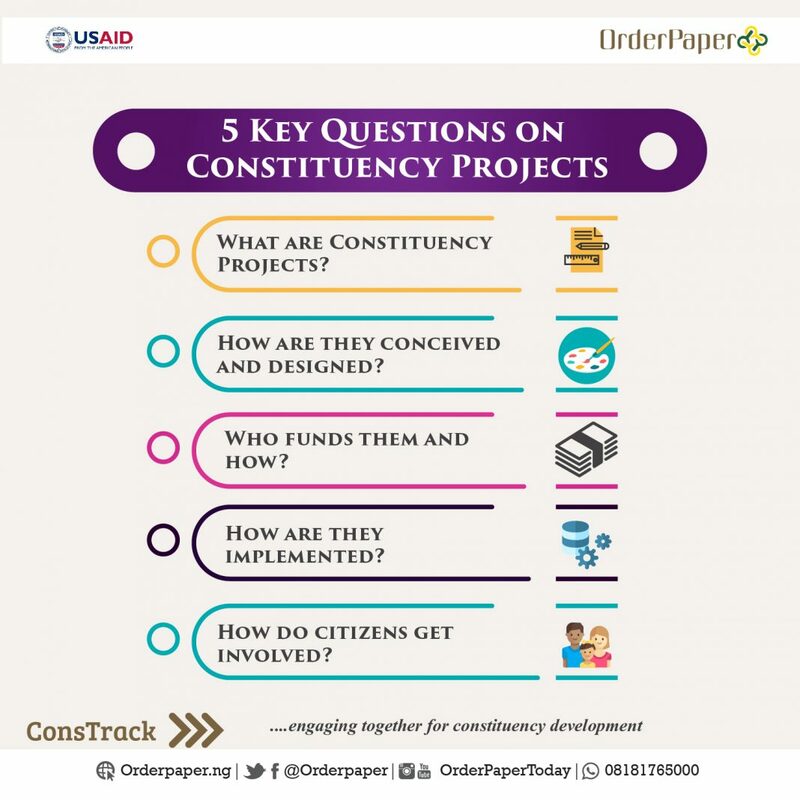 ConsTrack is designed to trigger and promote increased and informed citizens’ participation as well as appropriate interfaces with elected representatives regarding the choice and implementation of Constituency Projects across Nigeria. The project is built around a mobile application and its overall objective is to engender transparency, accountability and inclusiveness in Constituency Projects while setting off a massive nationwide engagement on the scheme. ConsTrack is a variant of FollowTheFunds (FTF), an OrderPaper initiative to track public finance designed as a fall out of the high-profile Gallery Colloquium on Budgetary Reforms held on September 26, 2016 in Abuja. OrderPaper is Nigeria’s premier multi-platform media organization dedicated to reporting, tracking and archiving activities of the legislature as an arm of government for the digital age. OrderPaper Nigeria operates very interactive virtual and actual platforms that provide for citizen interaction with and participation in its routine reportage and specially created public engagement series. 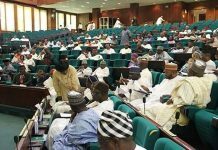 OrderPaper Nigeria is non-partisan, non-aligned and non-discriminatory; and is founded on and guided by TRUTH, BALANCE, FAIRNESS and the pursuit of EQUITY.